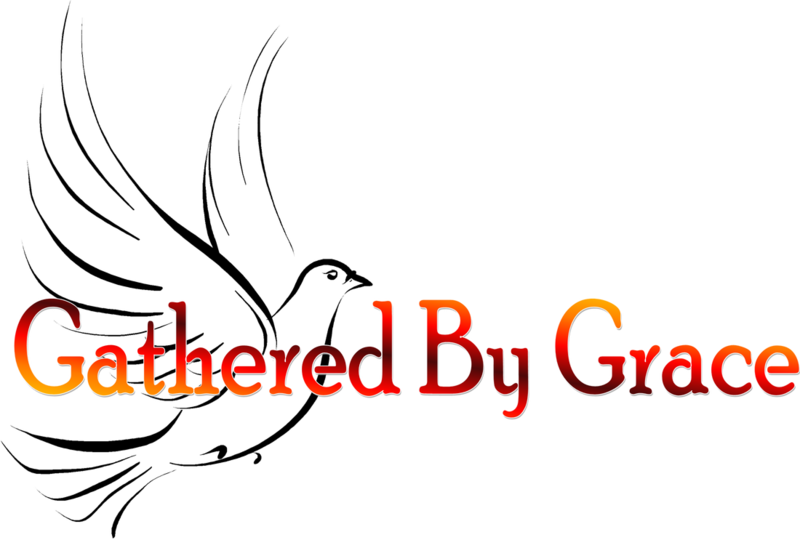 NEW: Thanks to the Growth through Ministry effort and the generosity of parishioners who contributed, there are NO FEES for Gathered By Grace this year! Gathered by Grace: Children in grades 1-5 are invited to participate in small groups during the All Ages Sundays. Children will gather with their same aged peers in an engaging environment with a specific focus on the life, mission and saving work of Jesus Christ. The Alive in Christ series lays the foundation for a lifelong relationship with Jesus, who "...alone can lead us to the love of the Father in the Spirit and make us share in the life of the Holy Trinity"(CCC 426). Kingdom Kids Worship Sundays: Children in grades 1-5 are invited to worship with their peers in an engaging environment with upbeat praise and worship music and a dramatic presentation of the Sunday scripture readings. The children are dismissed from the Worship Center with the Lead Catechists and return before the celebration of the Eucharist. There is no previous sign up or payment required.